OYO 13101 Hotel Casa Merdian is located strategically in Mysore to offer you the best services and comfort at affordable rates. Maintained by a skilled and friendly staff, the OYO ensures you have a good stay. 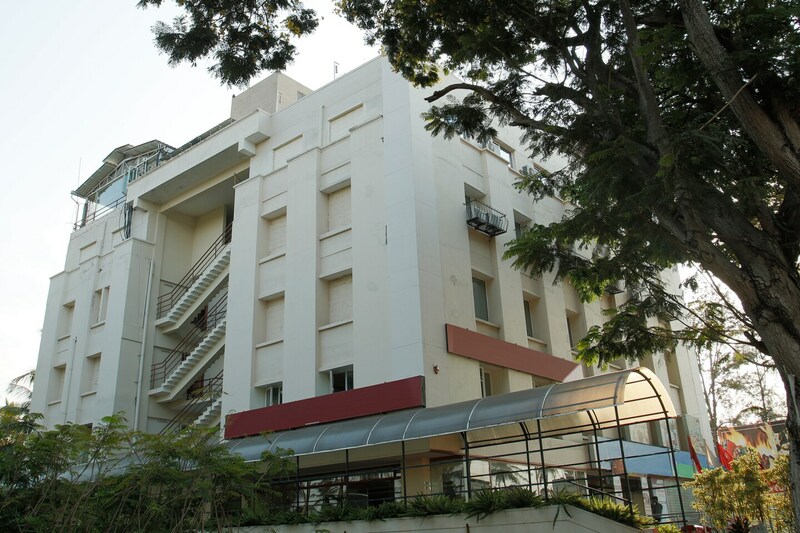 The rooms are equipped with modern amenities like AC, Complimentary Veg Breakfast, Geyser and much more. Take a tour of the Mysore and explore key attractions like Rail Museum, Jaganmohan Palace And Art Gallery and Sri Aravinda Mahalakshmi Temple. Syndicate Bank, Karnataka Bank Limited ATM and Karnataka Bank Limited close to the hotel ensures you are never short on cash.